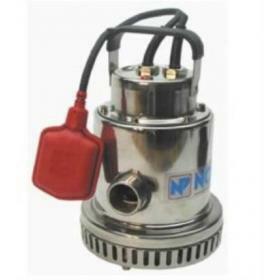 A selection of light duty clean water drainage pumps for use in cellars, swimming pools and rainwater collection tanks. 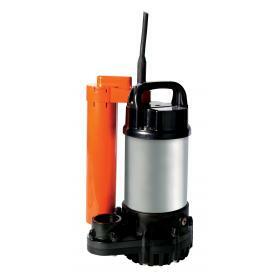 A selection of medium duty clean water drainage pumps for use in many applications. 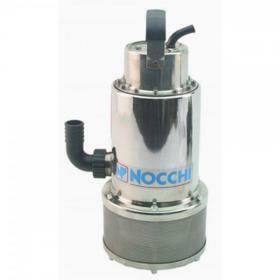 A selection of heavy duty clean water drainage pumps for use in many applications. 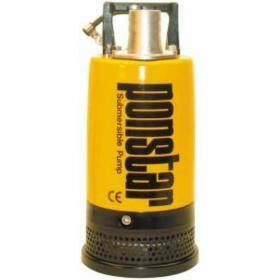 A selection of well pumps for installation in boreholes open wells or water collection tanks. 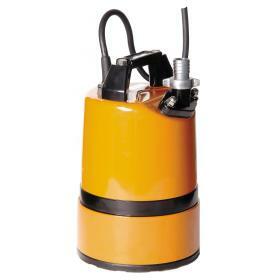 For clean water applications only.